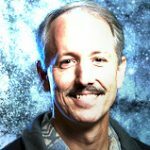 The Atlantis writer shares some of his favorite stories for Season Five. 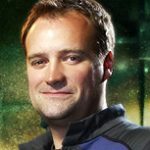 Stargate Atlantis co-star David Hewlett reflects on last season and hints at what is to come. 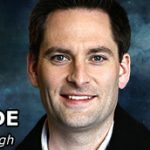 GateWorld sits down for a new interview with the Co-Executive Producer of Atlantis to discuss the fifth season of the show and his new feature film. 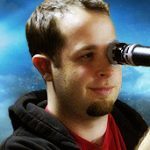 The writer for Stargate Atlantis explains why his second year as a full-time staff member is turning is turning out to be better than the first. 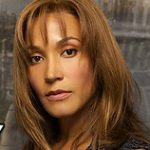 GateWorld sits down for a new chat with Rachel Luttrell about Teyla, becoming a mom, and what's in store for viewers at the beginning of Season Five. 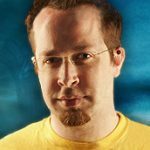 Atlantis writer/producer Martin Gero lays Season Four on the table for GateWorld in our new interview! 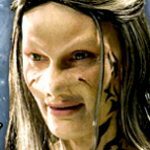 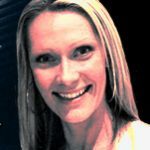 GateWorld sits down with Andee Frizzell, the only actress who has portrayed the adult female Wraith! 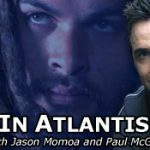 GateWorld talks with Atlantis's Paul McGillion and Jason Momoa!